Redmond CPA, expert tax preparation and small business valuation services for Redmond: Redmond CPAs, tax and accounting help, bookkeeping, payroll services, business valuation, business coaching for small business. Huddleston Tax CPAs has spent more than ten years finding their clients the most deductions and maximizing refunds as well. We always offer customized consultations, and tailor our services to your unique needs. In this way we can ensure you a current financial picture. We appraise, supervise, and help improve your bottom line. 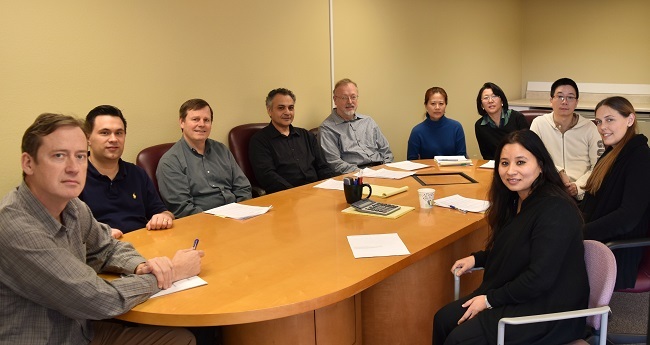 Huddleston Tax CPAs—we are Certified Public Accountants serving Redmond, WA. And we have strong familiarity with the tax laws of Redmond. There is no B&O or Business and Occupation tax owed for Redmond. Although businesses are required to obtain city business licenses and pay requisite fees. Fees are dependent upon the total number of employee hours worked in Redmond during the previous calendar year. We are a greater Seattle CPA firm! We have meeting locations not only in Redmond but also in Seattle and Bellevue!